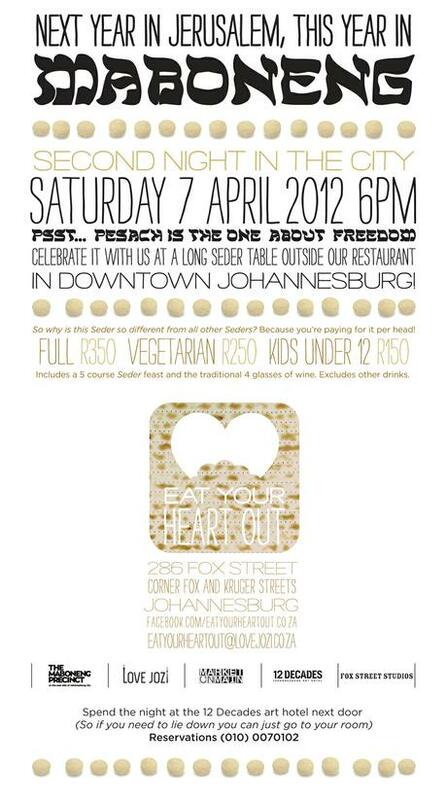 Eat Your Heart Out Delicious, healthy and wholesome Jewish inspired food. 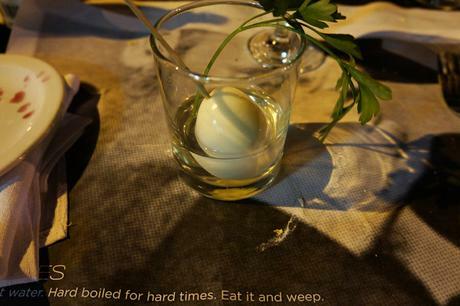 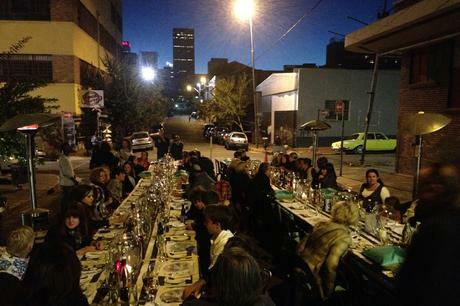 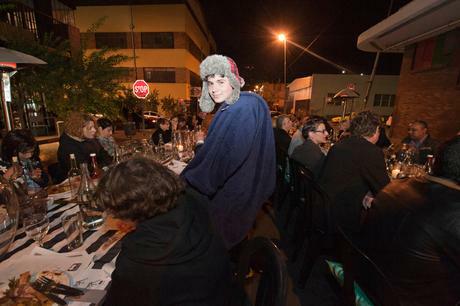 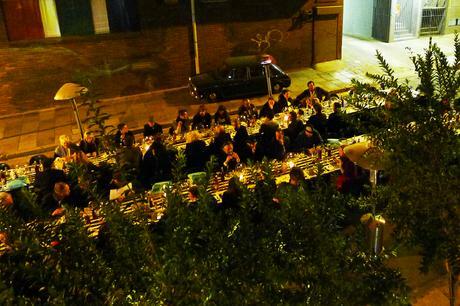 An outdoor seder table for 80 people in in the middle of downtown Joburg? 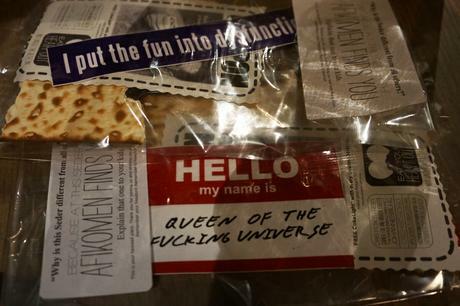 We were meshuganah enough to do it. 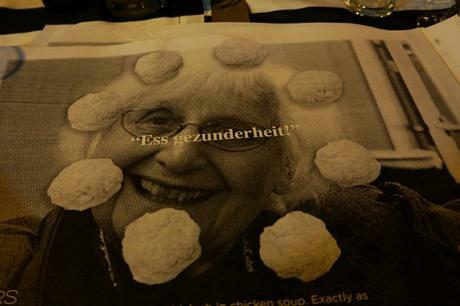 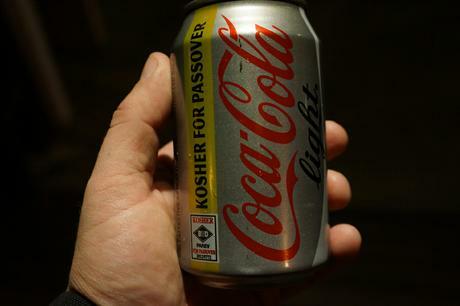 Pesach will never be the same again. 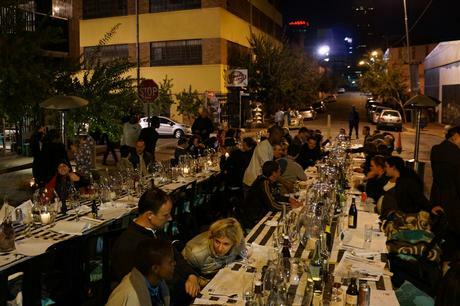 What a night… we closed off the area of Fox Street right outside the restaurant, and launched Eat Your Heart Out with a five course traditional feast with a modern twist. 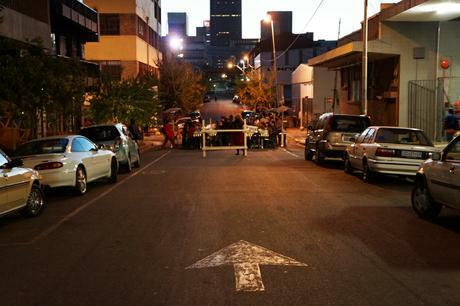 Next year in Jerusalem… or probably in Maboneng.